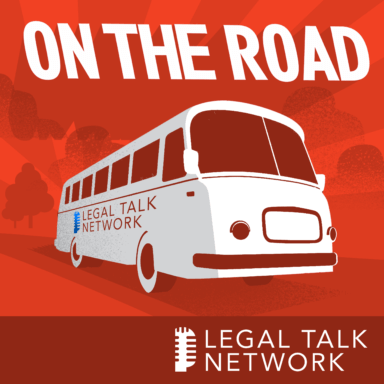 Legal Talk Network host Adriana Linares interviews Lawyerist Editor in Chief and founder Sam Glover at the 2014 Clio Cloud Conference. He summarizes his speech about technology trends for solo and small firms; there is a difference between current trends and catching up. Glover has been writing about law technology, management, marketing, and other interesting topics since 2007 in his online resource, Lawyerist.com.